Yes, my loves..for those who don't know yet, I am now in UAE! Showing up these gorgeous lashes from 3S! I love looking at Arab women because most, if not all of them are so gorgeous! They have big, round eyes with long, luscious lashes...definitely envy-worthy! 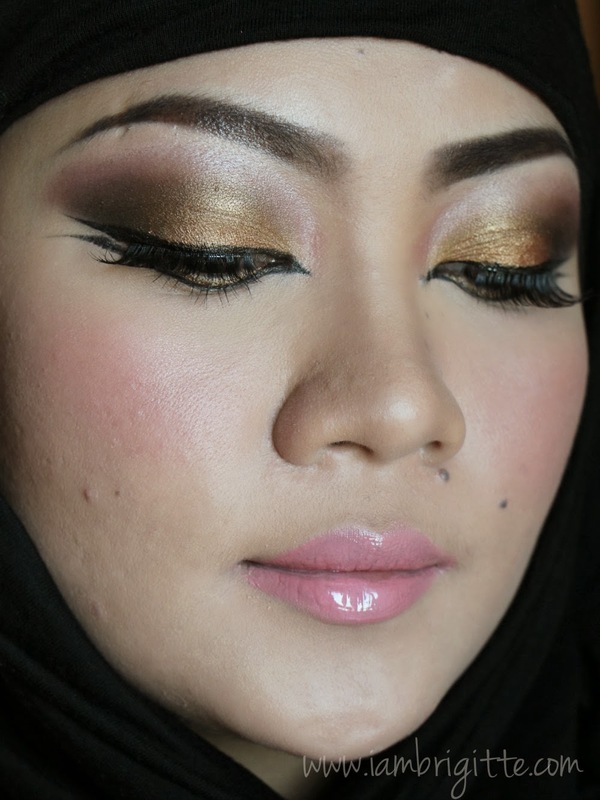 I also get amazed with how they do their eye makeup. It's so striking and dramatic! My kind of eye makeup...well, used to. Arabic? or do I look more like a Ninja here? So there you go. Yay or Nay!? Hopefully, I'd be able to do more playing like this one since I'm just stuck at home for the mean time. Honestly, this is something new to me since I've been working straight for 12 years! My body, and mind are still trying to get used to just staying at home doing wifey duties. If you've been following me on Instagram, you'd see that I've been doing some cooking too! Now that's really something new. 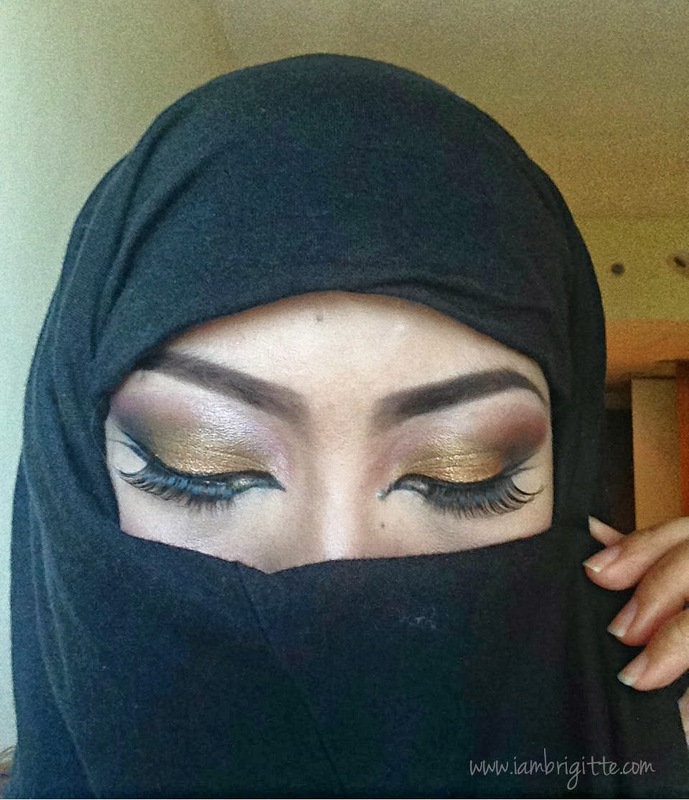 Hi, I've been a follower of your blog since I was still in the Philippines, super like the eye makeup!And yey, I'm also here in UAE. thanks Sandra Östby MAC blush in Tippy is my ultimate favourite! hi Yette just practice! you should see my first makeup atempts, I looked so funny!